Internationally renowned and respected jazz choreographer, theatre director and educationalist. 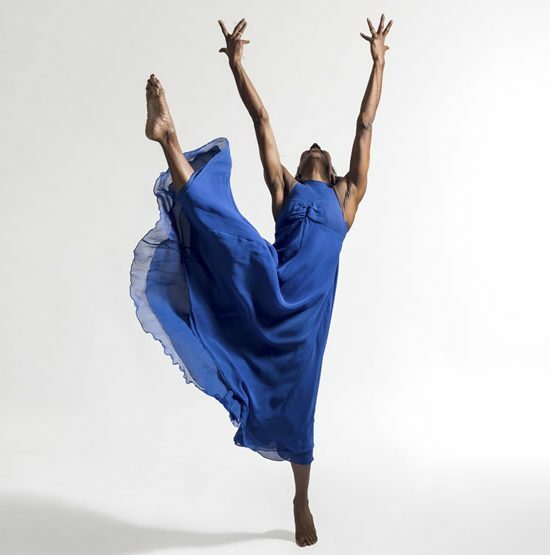 Dollie has led a respected career of over 30 years as a performer, choreographer, director, creative Jazz artist and educator and is recognised as one of the most formidable exponents of artistic and creative Jazz dance and theatre dance in Britain and internationally. 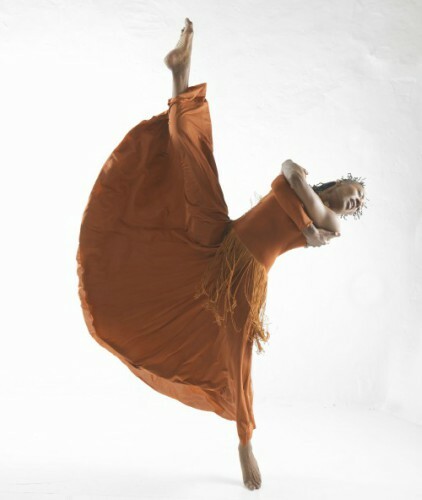 She has shared her passion and philosophy of creative dance in every continent of the world, with a reputation that is widely revered and respected. Dollie started dancing at the age of four and went on to professionally train at Laine Theatre Arts (UK) receiving her teaching qualifications with ISTD for Ballet, Modern and Tap, her LAMDA Drama Certificates (Bronze-Gold Medals) and was awarded ‘Most Outstanding Student’ in performance and choreography. At 17, she was invited to join The Olivier Briac Dance Company based in France as soloist dancer, later becoming resident choreographer and assistant director. Returning to England at 19, Dollie was invited by director & choreographer Dougie Squires to join his company The Second Generation for TV work in the U.K and Europe, numerous dance/musical productions and assistant to Mr. Squires. Ejecución de ejercicios basados en la técnica y colocación de la Danza Moderna Jazz de la mano de una de las coreógrafas y bailarinas más importantes del panorama internacional. Perfección y precisión en práctica del estilo de la Danza Moderna Jazz a través de las coreografías y ejercicios. El punto perfecto que marca la diferencia. La bailarina y coreógrafa ha participado en numerosos shows y musicales en los que ha interpretado a diferentes personajes a través de la danza. Noventa minutos de máximo disfrute en los que coreógrafa con años de experiencia nos hará disfrutar de sus creaciones.